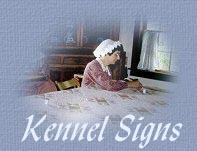 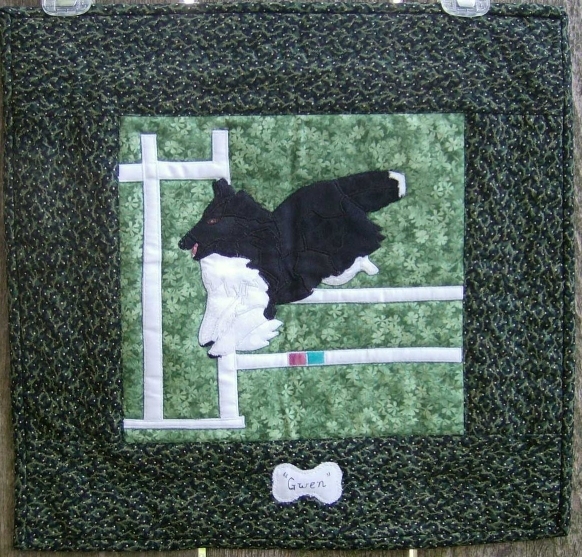 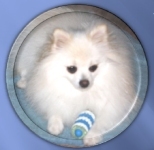 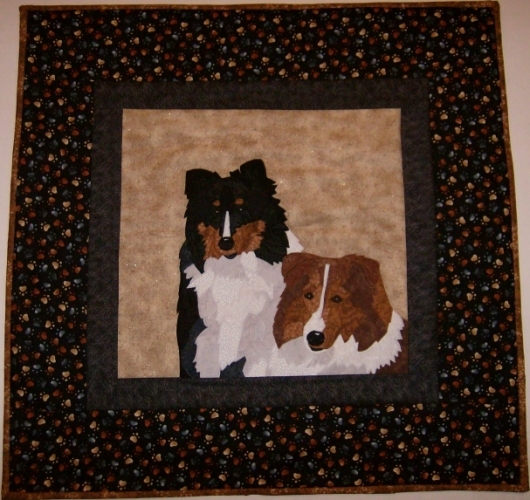 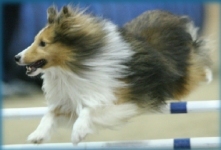 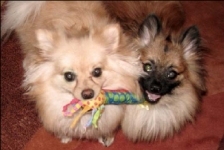 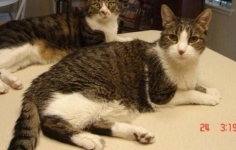 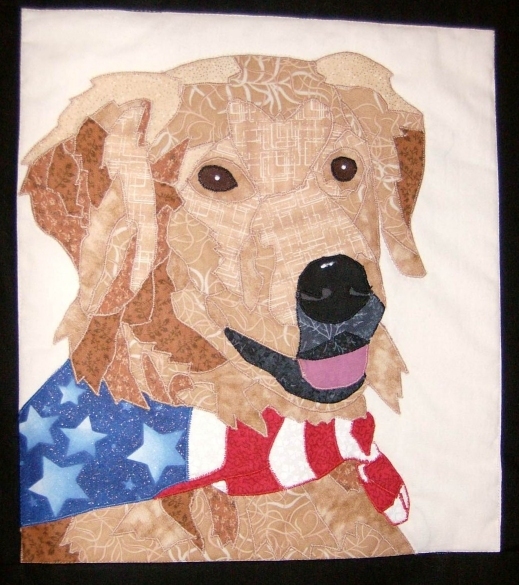 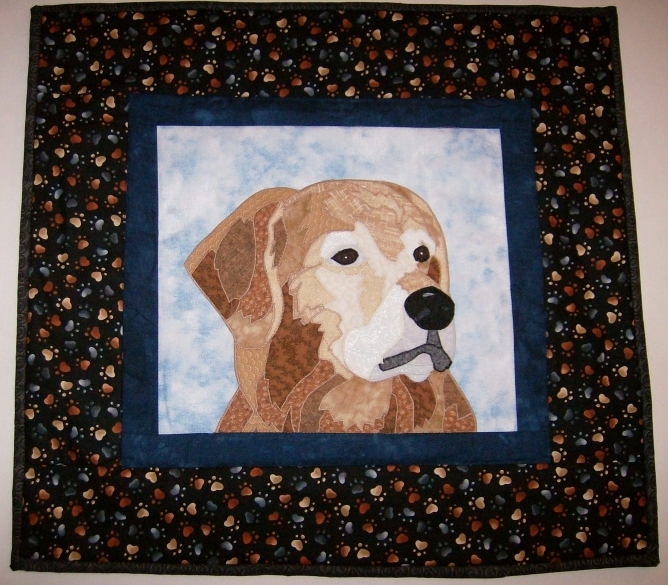 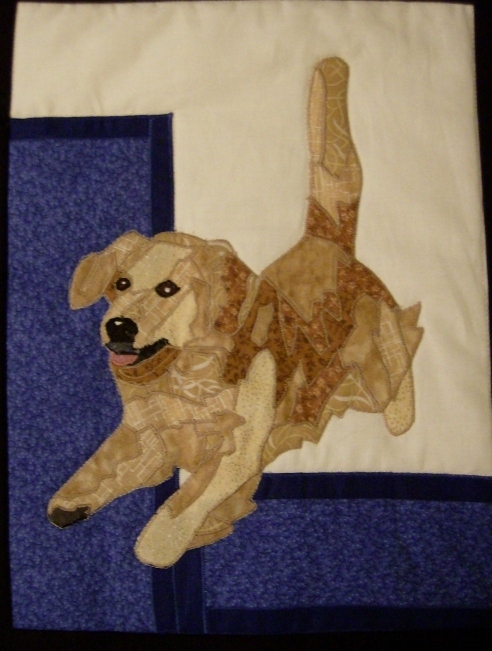 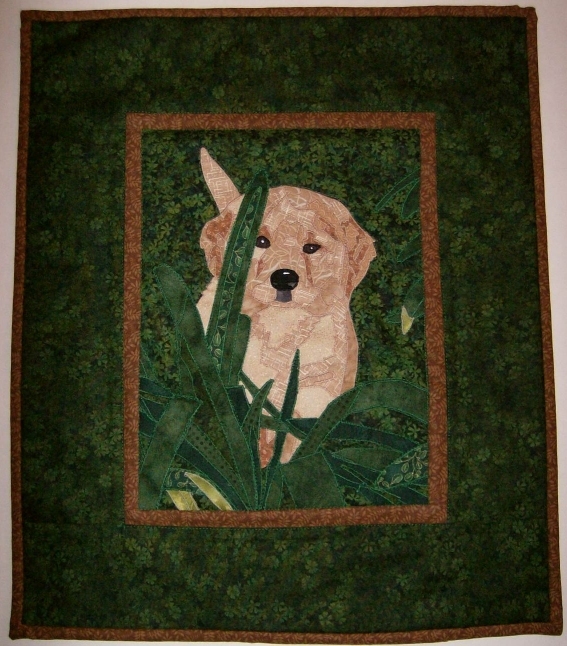 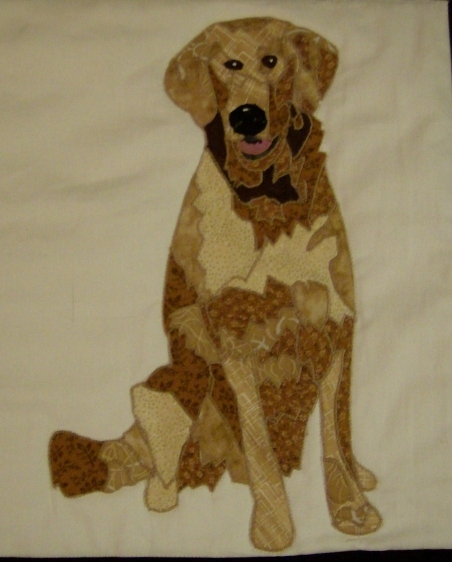 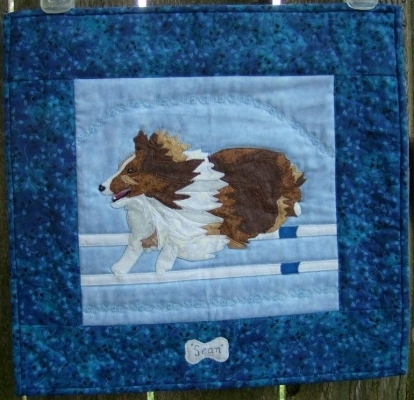 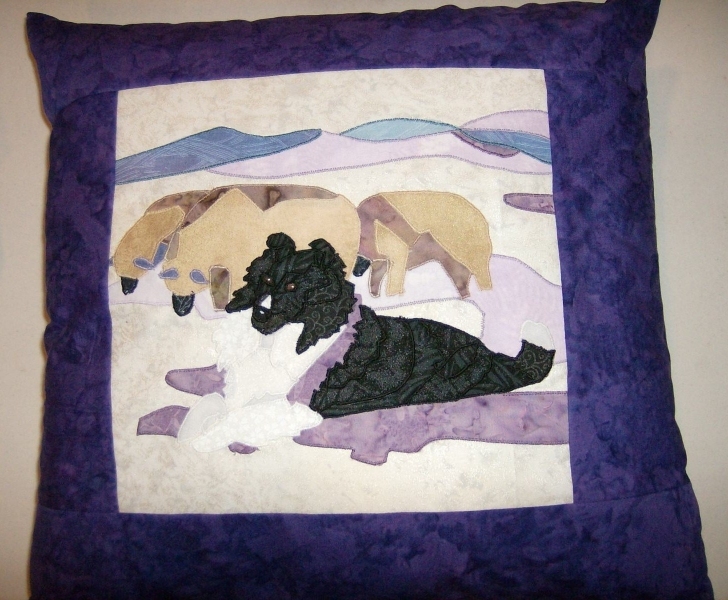 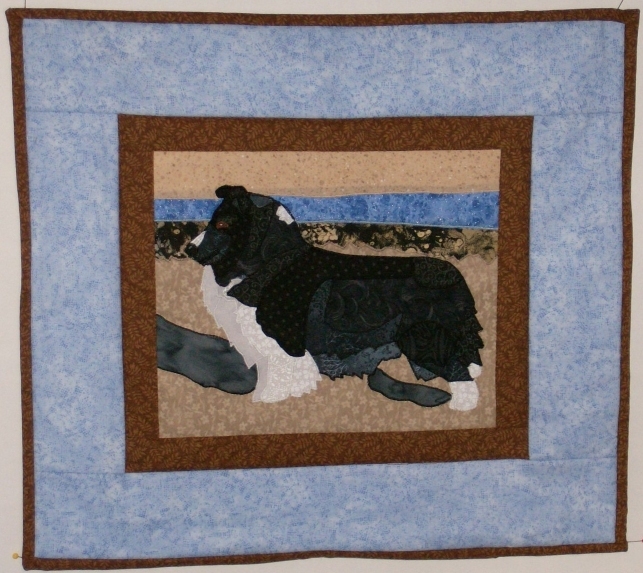 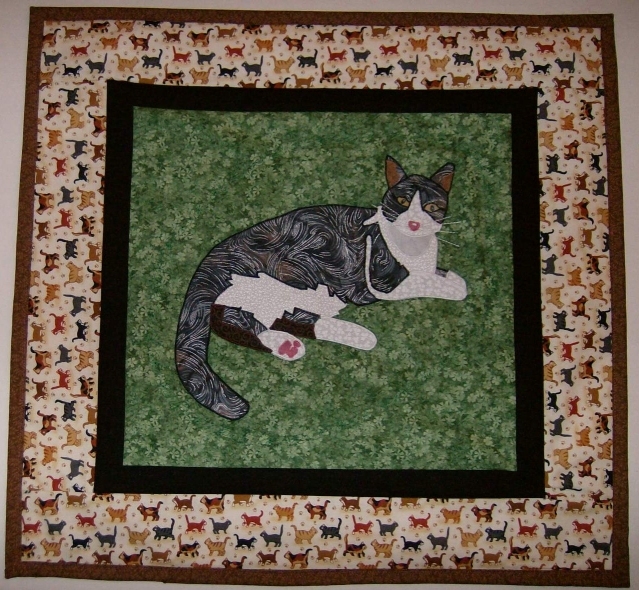 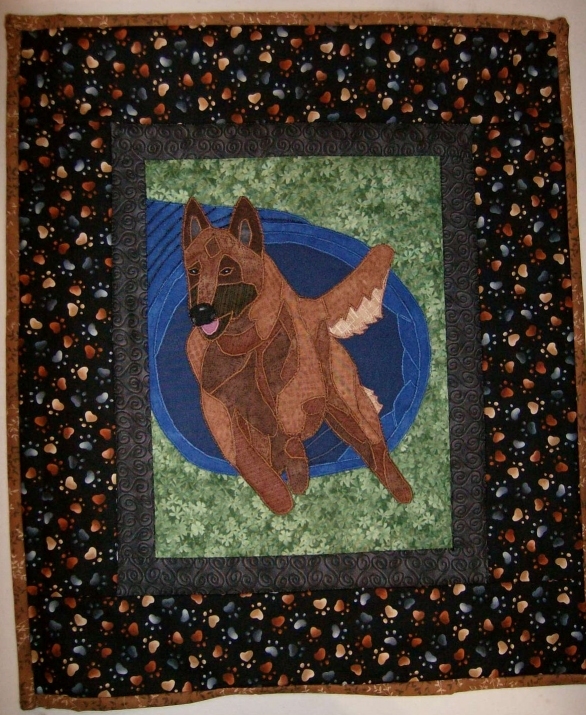 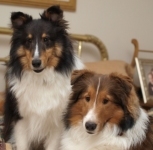 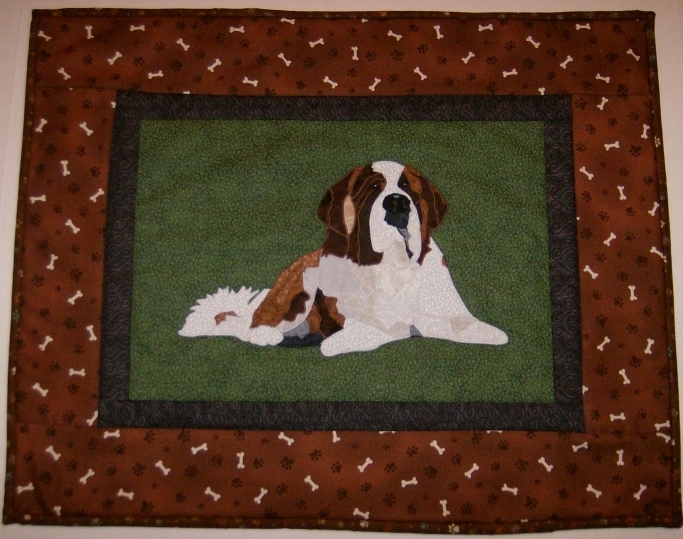 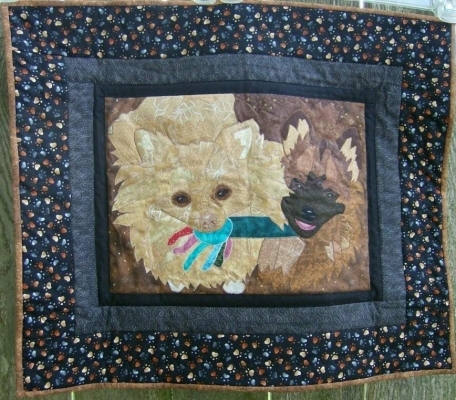 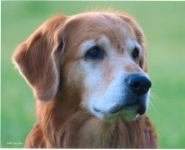 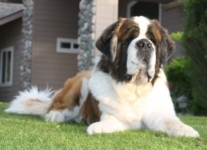 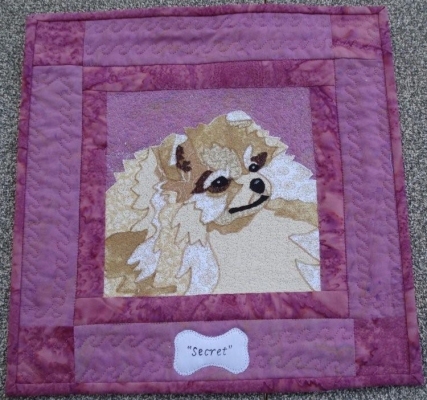 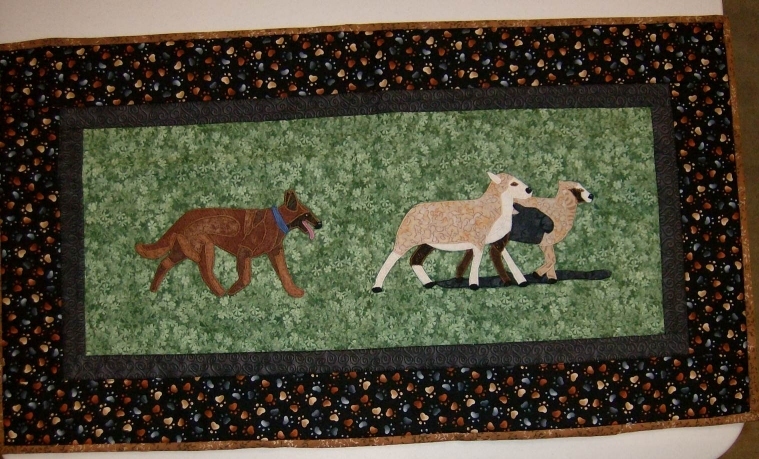 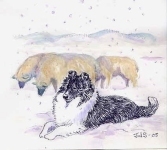 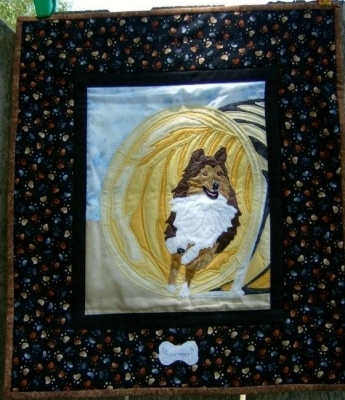 Quilted portraits make great gifts and are a unique way of immortalizing your favorite furry friends. 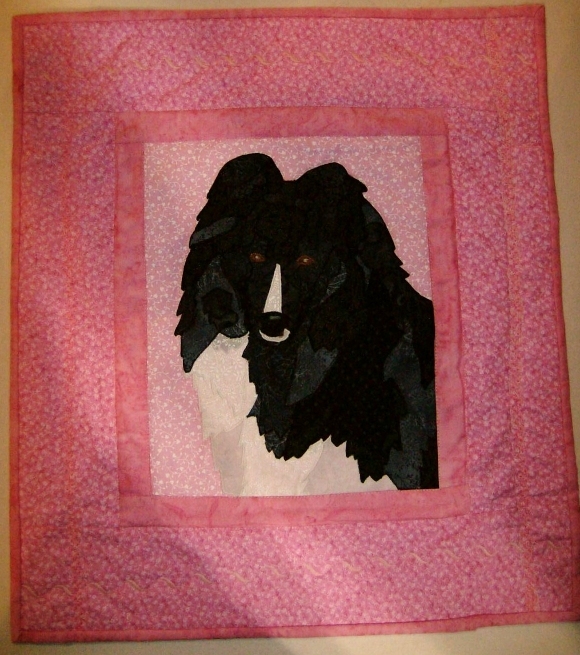 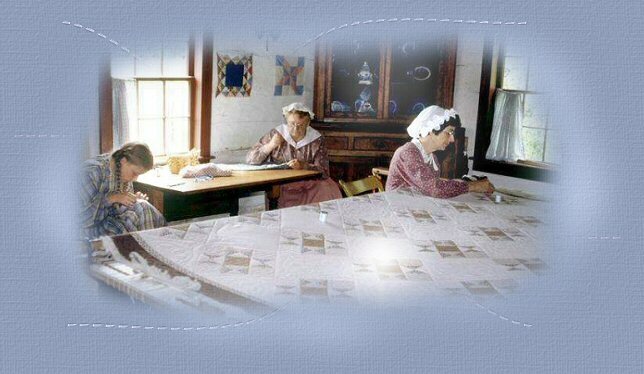 Below you will find a thumbnail picture of the quilted portrait and the original picture used. 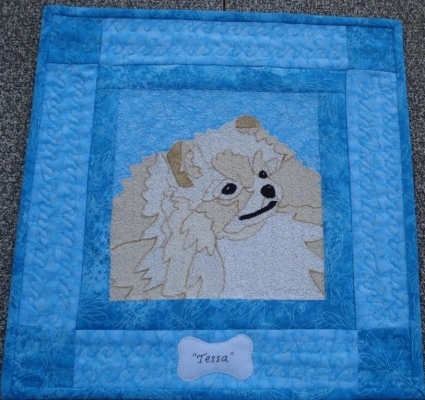 Click on the thumbnail of the quilted portrait and it will bring up a larger size of the picture. 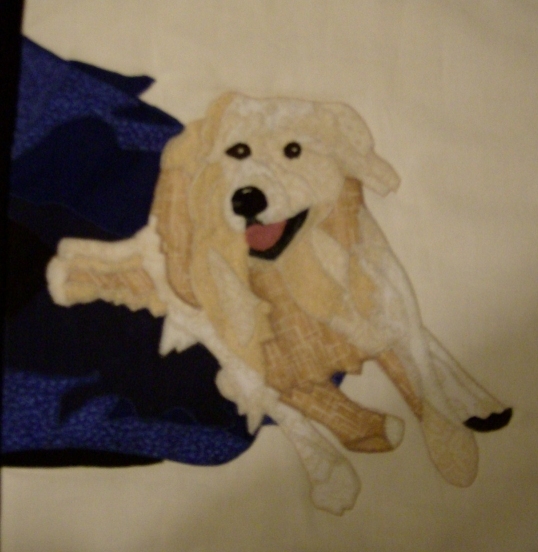 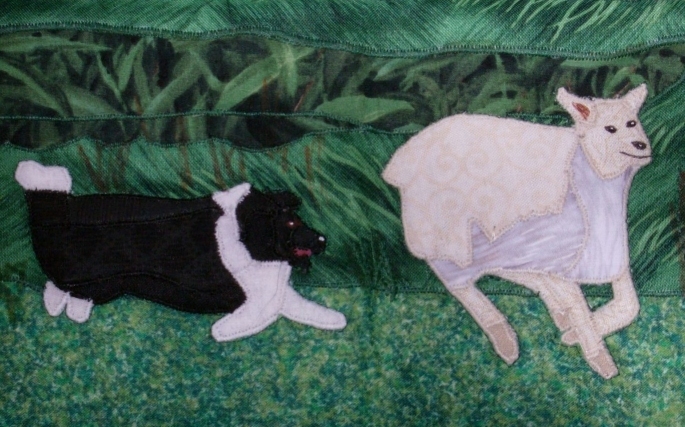 Please email me for a price of a custom made quilted portrait.